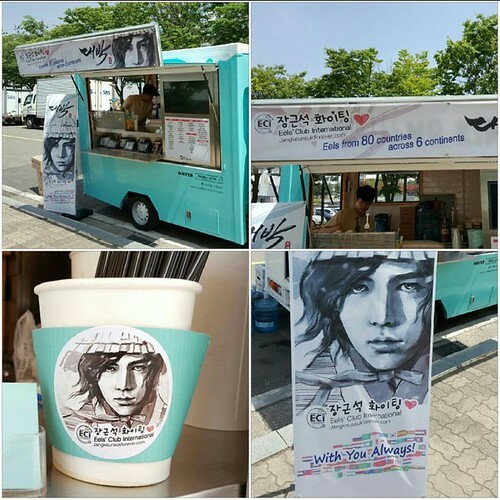 [Daebak support] For Today’s lunch “The Eels Family & JKS Arab Fan Club” is supporting coffee truck! 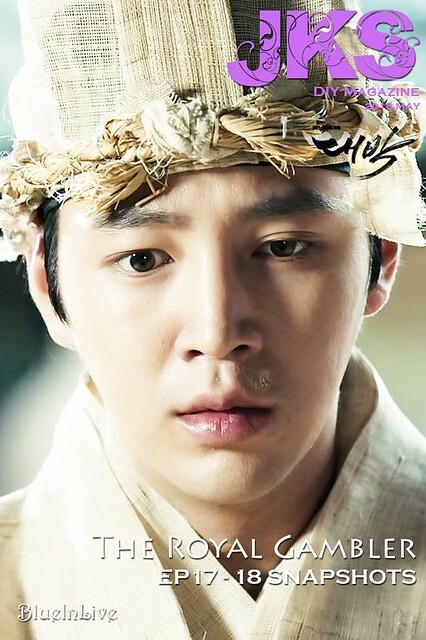 Actor Jang and ‘Daebak’ staff, keep fighting as always!! 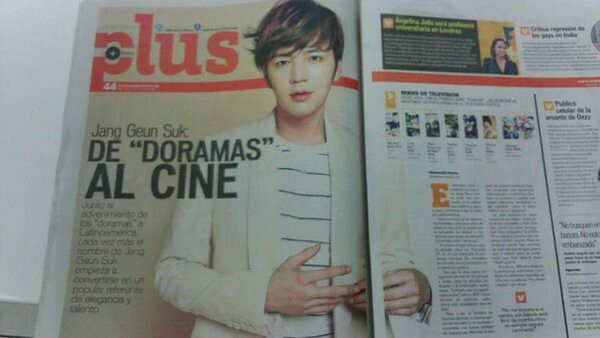 [대박 서포트] 오늘 점심 커피차는 “The Eels Family & JKS Arab Fan Club” 에서 서포트 하였습니다! 장배우님과 대박 스텝분들 오늘도 화이팅입니다!! 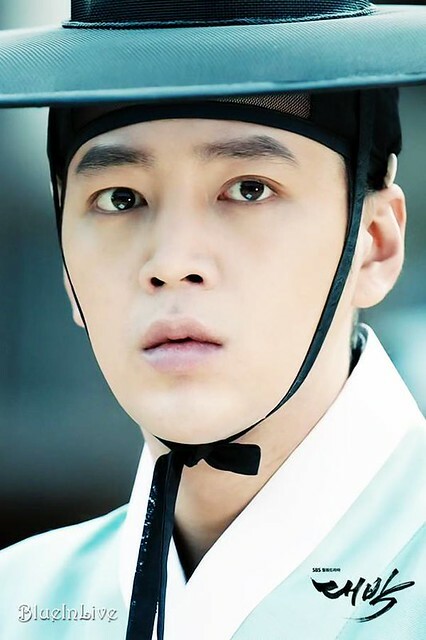 Along the advent of the “dramas” to Latin America, increasingly the name of Jang Keun-suk starts to become a popular benchmark for elegance and talent. 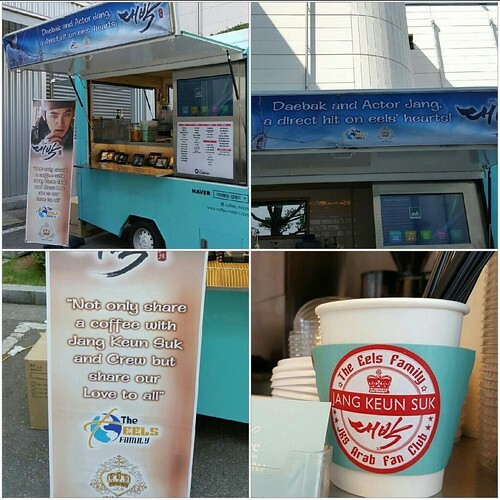 [Daebak support] For Today’s lunch “Eels’ Club International (ECI)” is supporting coffee truck! In spite of the muggy weather, Actor Jang and the staff involved in ‘Daebak’ are working hard on filming. We hope you’ll do your best!! [대박 서포트] 오늘 점심 커피차는 “Eels’ Club International (ECI)”에서 서포트 하였습니다! 무더운 날씨에도 열심히 촬영하시는 장배우님과 대박 스텝분들 힘내세요! !